2018 is the first anniversary that Asiaray Media Group embarked on advertising business of Hangzhou Metro. 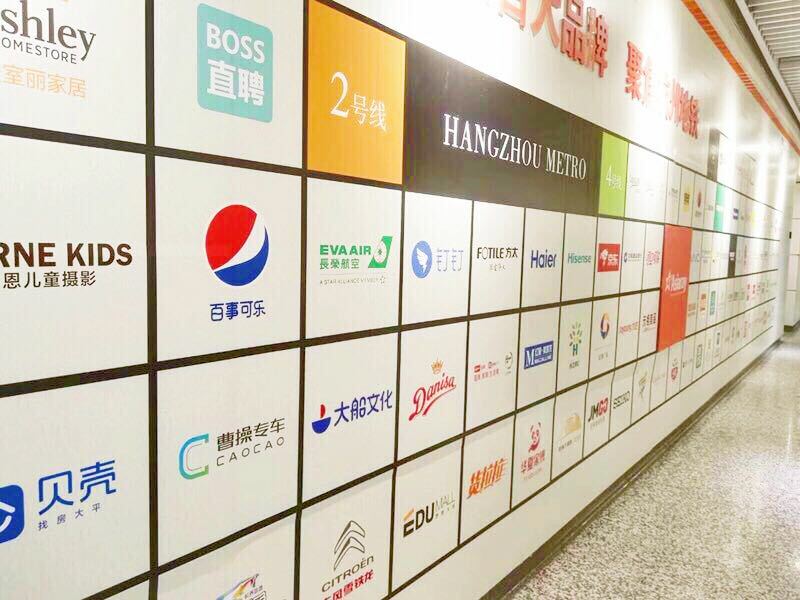 Since obtaining the exclusive advertising rights of Hangzhou Metro Lines 2 and 4, Asiaray has witnessed the soaring period of the local metro and brought an all-new cityscape. On the occasion of this anniversary, Asiaray and Hangzhou Metro jointly launched the grand commemorative celebration campaign, entitled “Growth with Excellence All the Way”, which was held at Qianjiang Road Station of Hangzhou Metro Lines 2, through 7 creative transformations fully demonstrating the brilliant development of OOH industry. It is worth mentioning the themed celebration is even more pioneering coupled with the debut of holographic projection technology on misty screen. The 3D effect of the foggy screen at the entrance of the creative gallery is quite imaginary, creating the illusion that a real person enters into the video picture, which adds a mysterious atmosphere for the metro commuters. Please click here for more highlights of the event.